Women have been dealing with sexual harassment in the workplace for as long as the concept of work has existed. It’s taken an extremely long time but there’s finally a serious discussion happening on the topic and for this I am grateful. Until this moment, the attitudes toward victims of sexual harassment and even its very existence have been mostly indifferent and dismissive. In times past, if someone’s response to a woman being sexually harassed was to say, “you gotta let it go," one can reasonably assume that this “advice” came from a man. If complaints of sexual harassment didn’t land on deaf ears, they might as well have when considering a response like “…it’s not worth [your] while to go back and revisit those negative moments…” or counsel against pursuing a complaint because “…it does you a double injury because it holds you back." Again, these sound like something a guy would say. To suggest that women in the workplace should have a "magnanimity of spirit" regarding abuse they are forced to endure is downright condescending, insensitive beyond the pale and completely expected from a stereotypical, chauvinistic and boorish male employer as portrayed in much of the pop-culture in the preceding century. What’s even more pathetic about these awful responses to sexual harassment is that they didn’t come from the mouth of a man in a position of power a generation ago but from an American woman in the 21st century. These awful and insensitive remarks were presented at Politico’s Women Rule Summit by Donald Trump’s Secretary of Transportation🚩—and wife of Senate Majority Leader Mitch McConnell (R) Kentucky🚩—Elaine Chao, who also had the audacity (balls?) 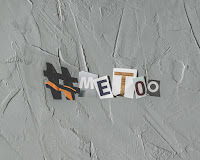 to excuse past sexual harassment with other patronizing and insulting utterances that incognizant men love to say and hear (especially when they come from a woman) like “the environment was very different,” and “Things change, times change…” The type of disdainful comments one would expect to hear from someone who’s never personally been a victim of sexual harassment. Which makes her statements even more outrageous because she made them within the context of acknowledging her own experience with sexual harassment! As if that wasn’t enough, Ms. Chao even let it be known to this audience of professional, working women that the person who sexually harassed her “…is still here and they're still around." So, not only did the crime this individual committed go unpunished because of Chao’s lack of action, but the perpetrator is still at large! I wonder how many survivors of sexual harassment had their lingering feelings of trauma unnecessarily triggered by this revelation? It also begs the question, how many other women have been victimized by this person? How many women have had to endure such abuse since Chao’s experience? How many women could have been spared that trauma if Chao had spoken out when she was victimized? It’s one thing for her to have remained silent because of societal conditions at the time but I have seen nothing to indicate that she regrets her silence. Quite the opposite, she’s holding aloft her inaction as an example to be followed. Her advice to women regarding sexual harassment today to just “let it go” and be “magnanimous” is not only an affront to the efforts of anyone striving for safe working conditions, but it is also exactly the sort of attitude that perpetuates the problem, that enables sexual predators to continue their harmful predation unabated. One could argue that her unapologetic embrace of an antiquated and misogynistic archetype (the demure and compliant woman in the workplace)—disingenuously couched in terms of female progress and empowerment—actually makes her complicit in any subsequent crimes committed by her harasser. To say this of silent victims, in general, would be unfair but Chao’s remarks were not those of a victim. A victim would want their story to be heard with an eye toward affecting change. 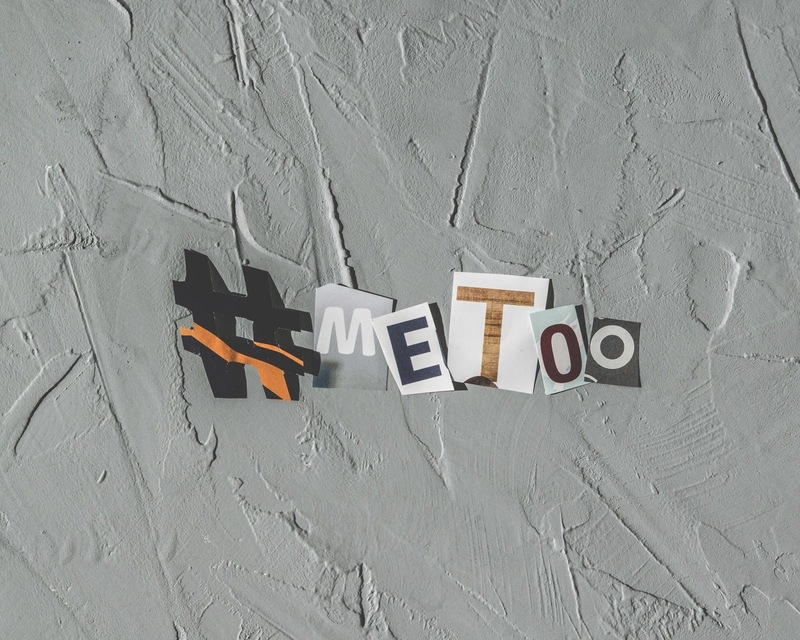 Chao appears content to permit the status quo of work environments that are hostile not only to the interests of women but to women as individuals.